A new year dawns, and it’s a great time to sit back and ask yourself “How will I grow myself, what areas can I work to self-improve, what do I need to do to become who I want to be? Too often people make their new year’s resolutions about things they want to do, places to go, or things to get. We continue to pursue things that we think will make us satisfied, successful or happy. Yet, most of this activity is simply a grand waste of time – and leaves us just a bit more cynical and jaded year after year. If you’ve ever analyzed why you don’t achieve the goals you set, or realized why the career or financial aspirations you want haven’t materialized, or still lack the depth of joyful relationships you desire, you probably see that something within yourself is preventing you from achieving what you say you want. Trying harder, working more, pushing, forcing, hoping – none will ultimately get you where you want to be. If you want to live a better life, have better things, enjoy better relationships – it looks like you’ll have to become a better version of yourself first! To cut right to the heart of this issue, we must first BE the best version of who we are as a human being. Before we are human ‘doings’ and human ‘havings,’ we are utmost human ‘beings.’ We are who we have been, and while that may feel like that’s a life-sentence for the rest of our lives, we can alter who we are by getting in touch with our deepest, most authentic nature. We can evolve and become better, and that will require tapping into your innate consciousness/wisdom, and being brutally honest with yourself. To grow, in essence, is to shed those parts of you that are/were never really true, and be open to see yourself honestly without ego, judgment, shame or fear. I have myself, and with coaching clients, used the following lists, questions and exercises to help with the self-evolution process. Take a look and see if any of these can be of service to you! 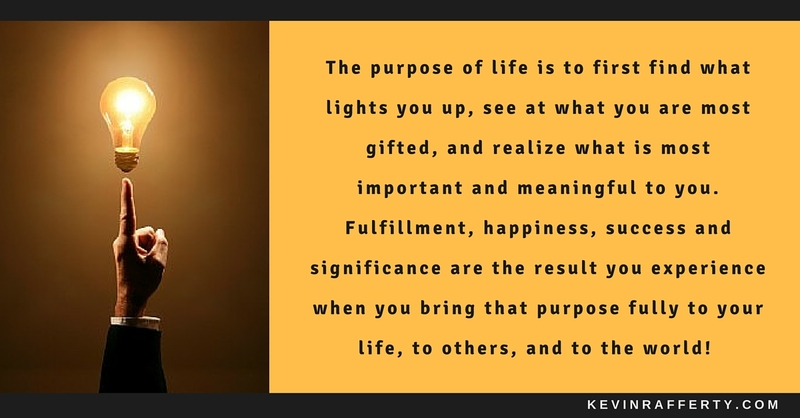 Find the intersection where your Values, Passion, Gifts, Personal Purpose align with an organization that welcomes your unique contributions and allows for your full engagement in the effort. Take up a new study either at a college or on-line program that helps you expand in new areas. Coaching: Professional one-on-one, or join a Peer-group program. Consider taking on a new role or business opportunity that allows you to stretch yourself. Make a list of 10 people you most want to have a better relationship. Look at where you see new possibilities with them. Take ownership of what’s happened in the past, and let go of old interpretations and stories you built up that created distance between you both. Find where you are deeply grateful for them, and then use forgiveness to free you from any past shackles. Then reach out in your most loving way, reconnect with heart and soul, and stay present to them. Make a list of people you want to establish a new relationship. Take note about them that you admire, and see what you can bring to this relationship. Then go and make that happen! Stay present to the relationship you have with yourself. Take care of your physical body, keep your mind active on things that interest you, face emotions and share your feelings, and develop the unseen parts of your human spirit. – Do I really like people, being around them, helping them get what they need to get things done? – Can I see a bigger picture of what we are doing and help others see that as well? – Do I think about what I can do to expand my ability to care for others? – Am I truly interested in others succeeding? Leadership capacities you may want to develop are you being more: inspirational, insightful, intuitive, non-forcefully persuasive, flow-oriented, integrative, visionary, strategic, coach/mentor, stakeholder-oriented, and system-oriented. True leaders are men and women who are more self-aware and conscious about themselves and others around them. They are awakening to new truths, open to grow, learn, change, set on changing themselves, concerned about making ethical choices, becoming more open and transparent, better at developing trust, being more responsible and accountable, developing emotional intelligence, learning what triggers them and work to reduce effects of emotional hijack, cleans up messes better, learning to be more effective at confrontation and problem-solving, and open to being coached and mentored. Einstein is often quoted that “we cannot resolve a problem at the level of thinking that created it.” I say we cannot resolve our problems by sticking to being the same person we always have been. The opportunity for real change is before us – and it doesn’t require us to “do” or “get” anything new or hard. It requires us to shed who we are not – all the fears, beliefs, masks, stories, pretenses – that we have come to define ourselves as, and step into our own natural, authentic power. Only then can we BE the person we want to be, can then DO the things we know need done, so we can HAVE the positive results and life we know we desire and deserve. It takes work, in this case lots of self-reflection, honesty, vulnerability, patience, and desire to allow oneself to be your authentic self. While the path isn’t easy, it is the most rewarding one you’ll ever walk. Some of this is done alone, and some with others. My hope is that you find worthiness within yourself to make you a priority in 2017, and beyond. The price you’ll pay for not evolving is far too high. Aren’t you worth it? Aren’t your loved ones worth the effort? Isn’t your mark on the world worth you playing full out? Your life awaits – I hope you grab all of it! Be the you that’s in there, and then be the change in your life so you can live your life to its fullest! 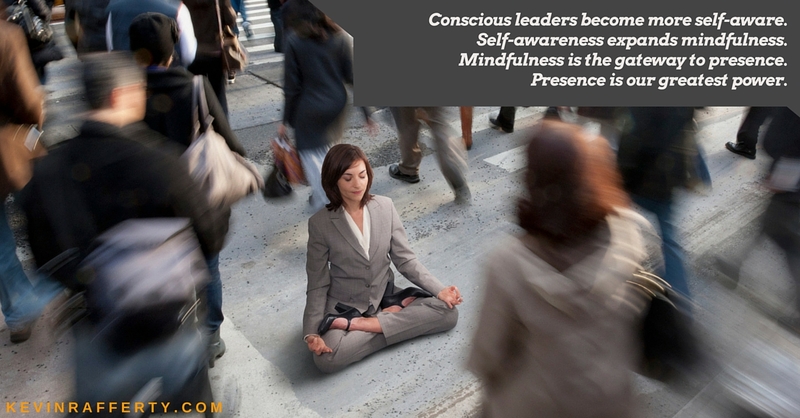 What Are the Benefits of Mindfulness and Presence? Previous Previous post: How did 2016 go for you?